You would never keep your companion animal in a wire cage for her entire life, remove her tail with heated scissors, or kill her by smashing her head on the ground. But farmed animals suffer these abuses every day. Why is this conduct not illegal? Farmed animals have very little legal protections from cruel treatment. 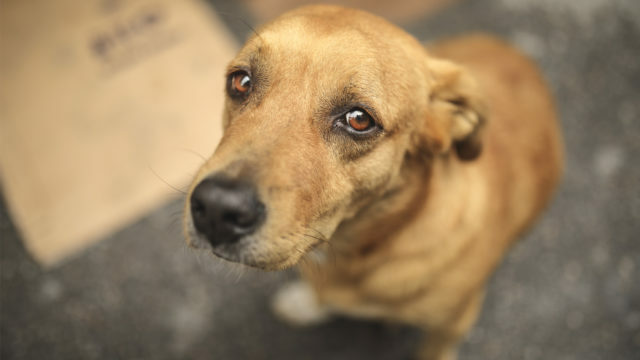 Most state criminal anti-cruelty laws that seek to prohibit unnecessary animal suffering exempt all “customary farming practices.” These customary farming practices are not defined by the legislature, but are practices that the animal agriculture industry commonly uses when raising animals as food. This means essentially that lawmakers allow the industry to police itself, by deciding what practices are common, and therefore legal. I studied animal science at a top agricultural science university in preparation for attending veterinary school (but I eventually attended law school to study animal law!) During my time as an undergraduate student, I experienced how agricultural science students are taught to raise animals, and I was appalled by what I learned and saw (which included many of the practices described below). I think you would also be appalled at the practices deemed common in the animal agriculture industry. 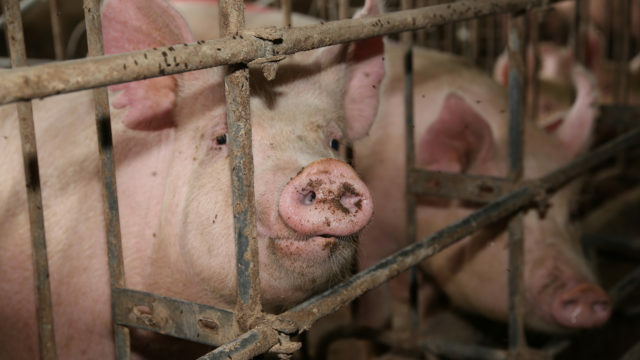 Intensive confinement of farmed animals is customary. Mother pigs are confined indefinitely in gestation and farrowing crates so small that they cannot turn around or lie down comfortably. Hens are confined in wire battery cages, where they cannot stretch or flap their wings. Calves raised for veal are kept for their whole, short, four-to-five month lives individually tied in stalls where they are unable to turn around. Animals suffer extreme mental distress and physical abuse when they are forced to live their lives in intensive confinement. Farmed animals commonly have their bodies mutilated without being given pain-relieving drugs or anesthesia. Producers castrate male animals by slicing open their scrotum and ripping their testicles out. Cows’ and pigs’ tails and chickens’ beaks are cut off using a heated scissor-like tool. Cows and sheep have their horns removed by a hot iron, caustic chemicals, or a knife. Many farmers brand their animals for identification using a hot iron to burn an animal’s skin and cause a second or third degree burn. These bodily mutilations cause animals immense pain. 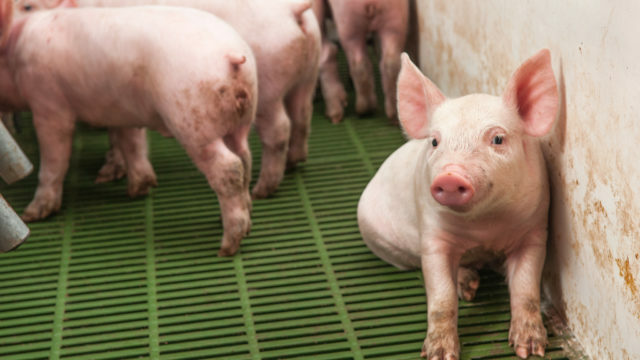 The “euthanasia” of farmed animals is routine in the animal agriculture industry. Male chicks, who are considered a waste product of the egg industry, are dumped, fully conscious, into meat grinders and piglets are killed by smashing their skulls on the ground. Calves born to cows used by humans for their milk are dragged away from their mothers immediately after they are born. This forceful separation is traumatic and causes severe stress for both the mother and calf. Mother cows will frantically search and call for their babies. Because these practices are commonly used by the animal agriculture industry, they are often legal in the eyes of the law. The Animal Legal Defense Fund fights for more effective laws to protect farmed animals, and to enforce the few weak laws that do exist. If you are an attorney, you can join our fight by joining the Animal Legal Defense Fund’s pro bono network. If you are a student, you can bring awareness to these issues by volunteering at a farmed animal sanctuary or implementing Meatless Mondays in your cafeteria. If you don’t support these practices, stand up for farmed animals by adopting a compassionate, plant-based diet.